The second public test of FT8 DXpedition Mode will take place on April 7, and all radio amateurs are invited to participate. 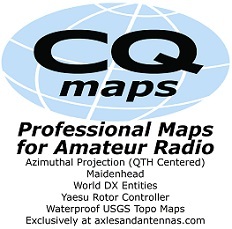 WSJT-X Developer Joe Taylor, K1JT, advises anyone planning to take part to download the latest “release candidate” (beta) version of WSJT-X — now called version 1.9.0-rc3 — and to read the latest revision of the FT8 DXpedition Mode User Guide, dated March 28, which includes changes and updates from previous User Guide editions. Taylor said the WSJT-X development team is suggesting these temporary frequencies for testing DXpedition Mode: 3.567, 7.066, 10.1405, 14.105, 18.095, 21.067, 24.911, and 28.067 MHz. 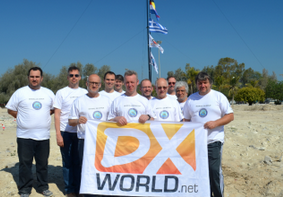 “because several operators or groups have been trying, against our advice, to use the not-yet-complete DXpedition Mode in real pileup situations. 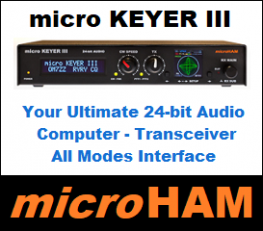 This misuse of a WSJT-X beta release — or of code taken from the WSJT-X development branch — has been counterproductive.” Recently, one short DXpedition did deploy FT8 DXpedition Mode, but users in the pileup were not necessarily fully on board with how to use the new mode, or were using versions of FT8 that were incompatible with the DXpedition Mode iteration. Taylor said that posting FT8 DXpedition Mode operating frequencies for each HF band was done in the hope that it might minimize interference with other digital modes. The User Guide stresses that FT8 DXpedition Mode should only be used by DXpedition stations and those trying to work them; in its beta form, the FT8 development team prefers to work in cooperation with a DXpedition that wants to use the new mode. 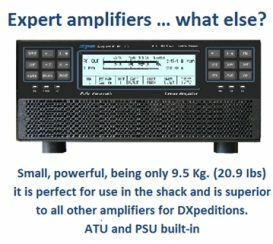 The User Guide explains that in FT8 DXpedition Mode, the transmit frequencies of Fox (the DXpedition) and Hounds (the pileup) “are sometimes controlled by the program rather than by the operator, and this is undesirable for general use.” Stations other than legitimate DXpeditions should not “hog the spectrum” by generating multiple simultaneous signals. The User Guide also makes it clear that FT8 DXpedition Mode should not be used for Field Day, QSO parties, and other operating events. 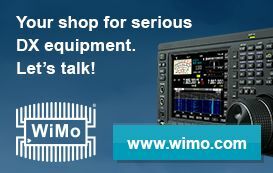 The version of WSJT-X that contains FT8 DXpedition Mode also includes the mode for general use in FT8 and for operation in all the other modes supported by the current version of WSJT-X. “We hope to have a full ‘green light’ on usage in the fairly near future,” Taylor told ARRL.